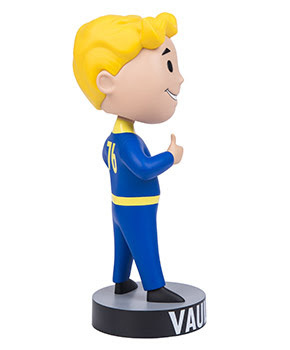 Gaming Heads just made available the first 12-inch Bobblehead in the Fallout® 76 series — the Fallout® 76: Vault Boy 76 Charisma 12-Inch Bobblehead. 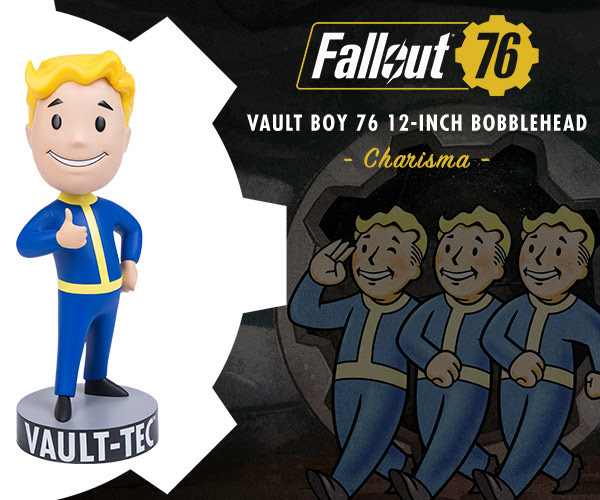 The Fallout® 76: Vault Boy 76 Charisma 12-Inch Bobblehead is more than twice the size of the popular 5-inch Fallout® bobbleheads by Gaming Heads. 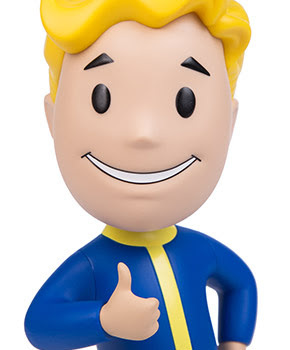 This oversized bobblehead is made using high quality PVC, depicting the Vault Boy in his thumbs up pose. 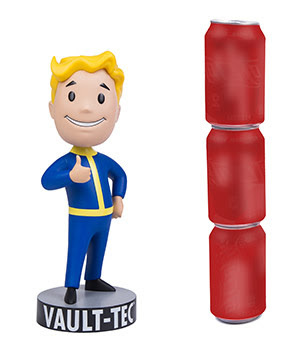 And yes, the head really does bobble! 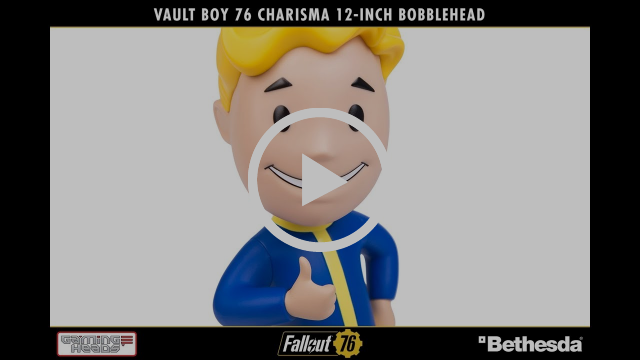 This launch follows last month’s release of the the first polystone resin Mega Bobblehead in the Fallout® 76 series — the Fallout® 76: Vault Boy 76 Charisma 15-Inch Mega Bobblehead. 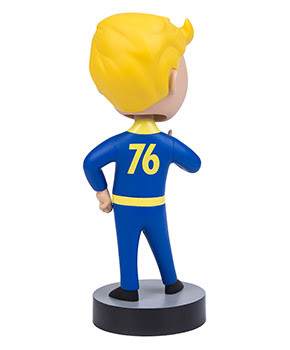 The Fallout® 76: Vault Boy 76 Charisma 12-Inch Bobblehead comes in a full colored window box so you can choose to display him in or out of the box.